In an experiment in animal behaviour, half a dozen monkeys were put together in a large cage. In the centre of the cage, suspended from the roof, was a bunch of ripe bananas. Below the bananas was a set of steps from which the monkey could pluck fruit. However, the steps were wired and connected to a powerful pressure hose. As soon as the steps were touched, jets of cold water sprayed the whole of the cage, drenching all the monkeys. With amazing speed the monkeys learned that the steps and bananas were out of bounds, and acted collectively to prevent any individual monkey getting too close to them. Social rules were established and enforced. Once this pattern was established, a monkey was removed from the cage and replaced with a new one. Naturally, the new monkey made straight for the steps. Before he could get close, the rest of the group jumped on him, forcibly preventing him from achieving his intention. Very soon this monkey learned the “rules” despite having never got wet. And in fact, when the next new monkey was introduced, it was one of the most ardent in policing the rules. Over time all the original monkeys were removed and replaced with new ones. The group taught each new monkey that the steps were off limits. Eventually there were six monkeys in the cage who had never got wet but who conformed to the rules because “that’s how we’ve always done it”. The water jets had long been switched off. Finally, the researchers placed in the cage a bigger, stronger monkey. A rule-breaking monkey. This monkey resists the efforts of the others, breaks with convention, leaps on the steps and gets to eat the bananas. The others watch fearfully, but after a while all of them start to test the steps, and soon they have changed their old behavioural patters, All have benefited from the unconventional actions of a single rogue monkey. 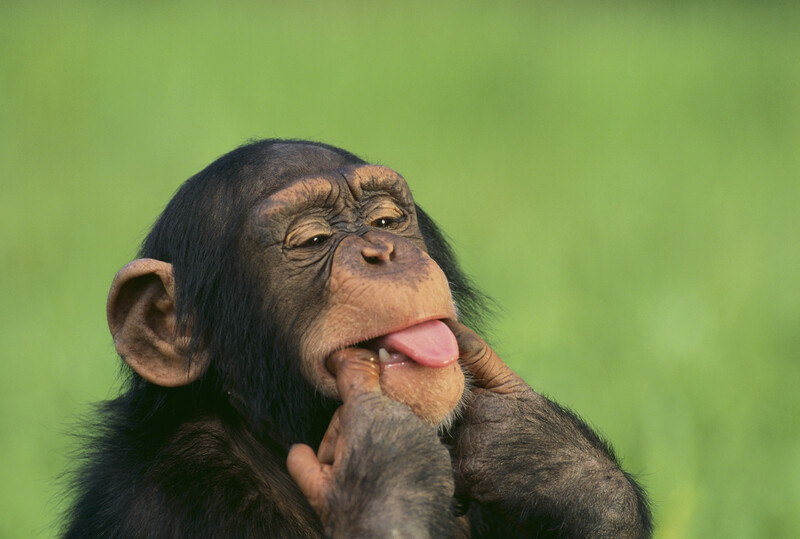 Are you doing things “just because we have always done them that way?” It may be time to act as a rogue monkey in your organisation and challenged your behaviours.